I hope you all had a very happy Thanksgiving. If anyone is feeling guilty for over-eating as I did, remember, all food consumed on a national holiday is calorie-free! Stay safe when you are traveling back to Quail Creek. Tickets at $18 for the Candy Cane Christmas luncheon will be on sale Wednesday, December 2 from 3 to 5 p.m. in the Clubhouse Lobby. 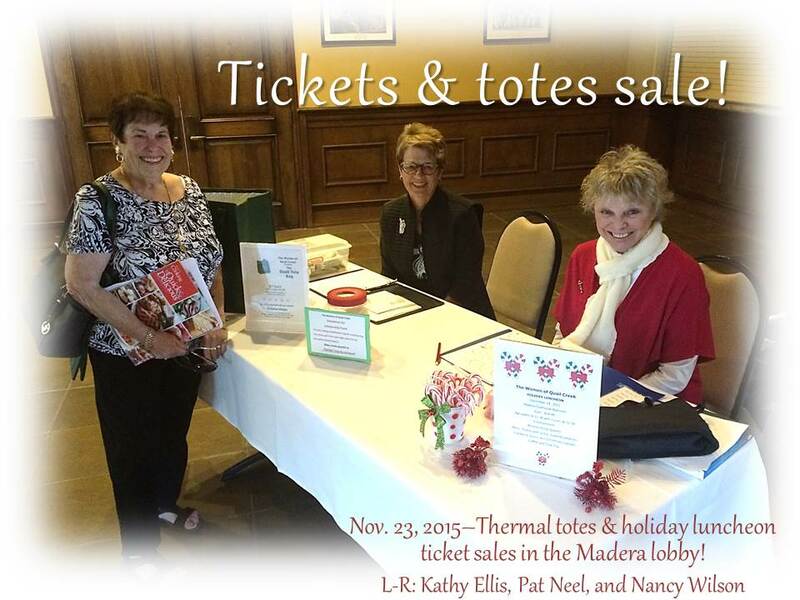 If you can’t get there on the 2nd, please contact Nancy Wilson at nanwil60@aol.com (207-6830) for tickets. 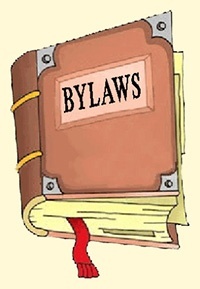 Thanks to Lori Whitman, the By-Laws have been revised and are now posted on the Website under Organization. Please let me know of any recommended changes by December 4. Click <BY-LAWS> to view. At our bank, we have a limited number of transactions per month to avoid paying fees. Due to the large number of checks/cash that were collected for Membership dues and the December Luncheon, many checks will not be deposited until December. Thanks for your understanding. Don’t think we lost them. With our donation of $1K to Genesis House for victims of domestic abuse last week, our fund raising for this worthy project has come to an end. They have a special box in the store for gift items. Right now the children are getting many gifts from the GV Fire Department but the 14 year old girl and the 15 moms would appreciate being remembered at holiday time. Right now there is a need for golf coaches in the Green Valley and Tucson areas. A coach is one who assists a blind golfer in addressing the ball and with alignment prior to the stroke. 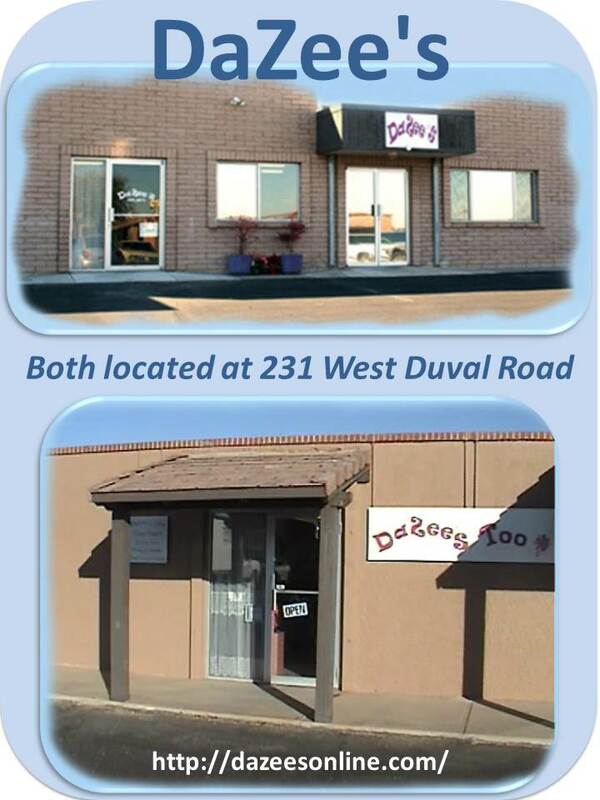 Those interested in learning more about this program or to help may contact Kelcie Douglas at the Southwestern Blind Rehabilitation Center @ 520-792-1450 ext. 15634. This is just one of the many programs offered at Tucson’s VA Hospital. Coupons for the next shipment to the two overseas bases that the club supports should expire November 1 or later. Coupons for the National Guard should expire December 10 or later. Your 2016 dues, checks for $25 made payable to TWOQC, can be paid at any time. Forms are in TWOQC’s slot in the hallway as well as on the website. The Word document form on the website gives one the opportunity to type in the information. This makes it much easier for the membership and Internet team to get the email address right the first time. We also added a block on the membership form asking if members have any special talents/experience (e.g., writing, fund raising, decorating.) That information will aid us if we ever need special help for one of our projects. Green Valley resident Barbara Szabo is writing a book about the effects of the Duck and Cover era on a generation of kids who had to get under their school desks in air raid drills. Remember that? I sure do. Tentatively, it will be titled Under the Desk: Fears of a Generation. She plans to interweave many personal accounts into the telling of the story about this one aspect of the Cold War, and the far-reaching impact it had on our national psyche. If you remember being under a desk and would like to share how you felt and what impact it had on your own life, please contact Barbara at barbszabo@gmail.com to learn more about her project and work out a convenient time and place for her to interview you. The interview will take less than an hour and will be recorded. Real or fictitious names will be used.